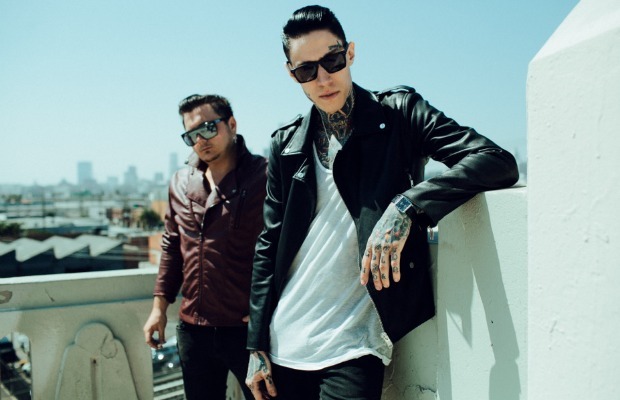 Metro Station have released a new music video for the song “She Likes Girls.” The track is taken from the band’s new comeback EP, Gold, which was released independently this month and is currently streaming in full. Check out the video below, and let us know your thoughts. If you missed it, watch the band perform their 2007 hit, “Shake It,” acoustically for APTV. Metro Station are currently on tour with the Ready Set, the Downtown Fiction and Against The Current. Next year, the band plan on releasing a new full-length album.